While we are still anticipating the release of the first TPB next month, listing have gone up online for pre-orders of volume 2! 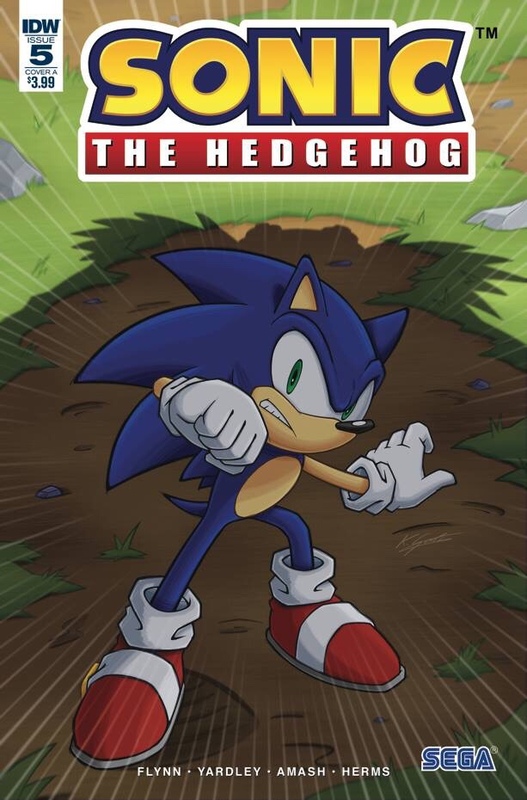 Titled “The Fate of Dr. Eggman”, it will compile issues #5-8. It is scheduled for release on February 12, 2019 and is selling for $15.99. If this schedule for TPBs is to persist, it looks like we can expect a new volume about every 6 months or so. You can pre-order your own copy here from Amazon today! I hope they include bonuses like concept art and interviews, or sneak peaks for the next stories and characters. I think it’s possible to do a locations guide now, as Imperial City and Angel Island are name-confirmed.